Get involved and help make Movement happen by being one of our fantastic team members. We have opportunities for all types of talented people from being great at making people feel welcome, putting a drink & donut in their hand to knowing your way around a sound / lighting desk (or not! we can give you a few tips) or playing your guitar in the Worship team find out more below. Do you have the gift of hospitality? Do you like making people feel welcome? We need people like you to join our welcome team serving on the door with a friendly face and being in charge of the drinks and cakes. Are you a budding graphic designer or Video editor? Enjoy using your talents to help produce a wide range of promotional material for Print & social media? 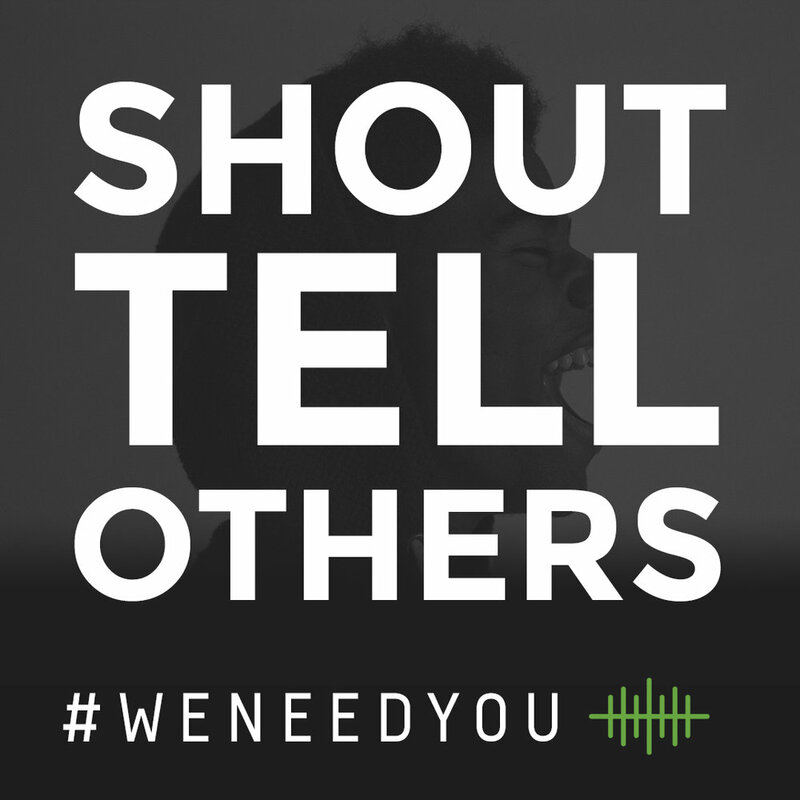 Then we need your help to share the Movement story far and wide. Do you enjoy worshiping Jesus and have a talent of playing an instrument? Then we are looking for you. 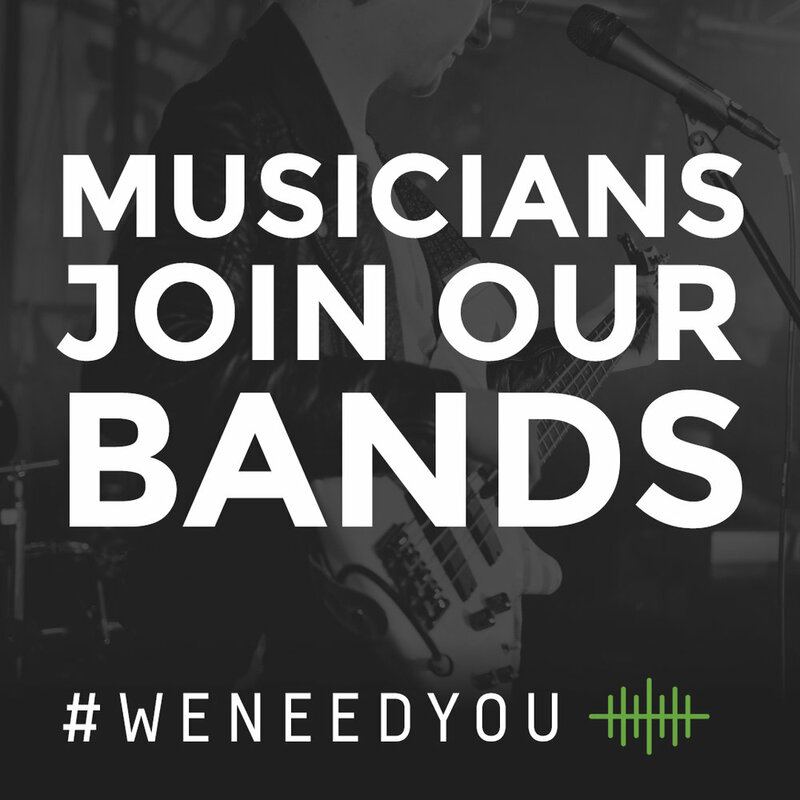 We are looking for guitarists, basses, pianists, singers and drummers to join our team in your location. Are you the next photographer of the year or just someone who enjoys taking photos? We would love you to join our team and use your talents to help capture what happens at our Movement gatherings. Do you know your way around a sound or lighting desk? or interested in contributing to the look of our Movement events? Then being a part of set up, pack down and tech team is for you. Please complete the from below and one of our team will get back to you. Have you been to a Movement gathering before? Which Movement location(s) would you like to be involved with. We'd love to hear a brief insight into your testimony and why you want to get invovled at Movement. 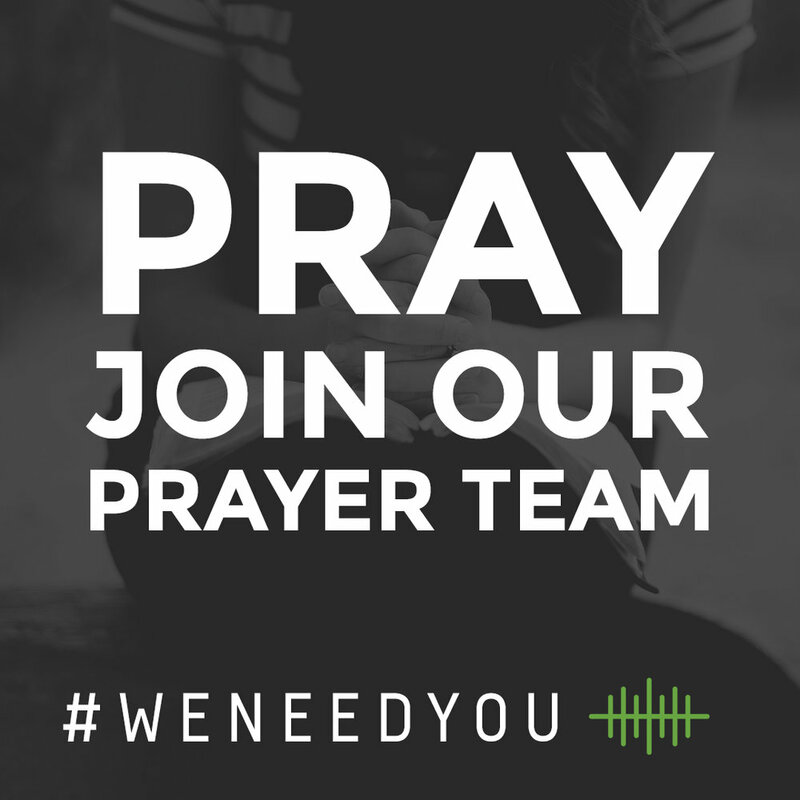 At Movement we 100% believe in the power of prayer and we would love you to pray for us. Pray for the young people and adults, that they will encounter God in new ways at Movement and deepen their relationship with Him. Make sure you’re signed up to our e-mail newsletter to find out what’s going on each month so you know what to pray for. We know that ‘word of mouth’ is far more effective than the best advertising campaign! We would love for you to talk about Movement with your friends and Church leadership about what we’re doing, so we can tell as many people as possible – think of yourself as a Movement Ambassador. If you would like some flyers or other promo info to give to people then please do contact us and we will happily send you some.